Author Kelex: NEW RELEASE - MONSTER (Project Zed, 4) IS HERE~! For decades, Luca de Rossi has been imprisoned in Project Zed’s facility. More monster than man, he struggles with the same overwhelming fight between the different shifter spirits in his mind as previous beasts have. 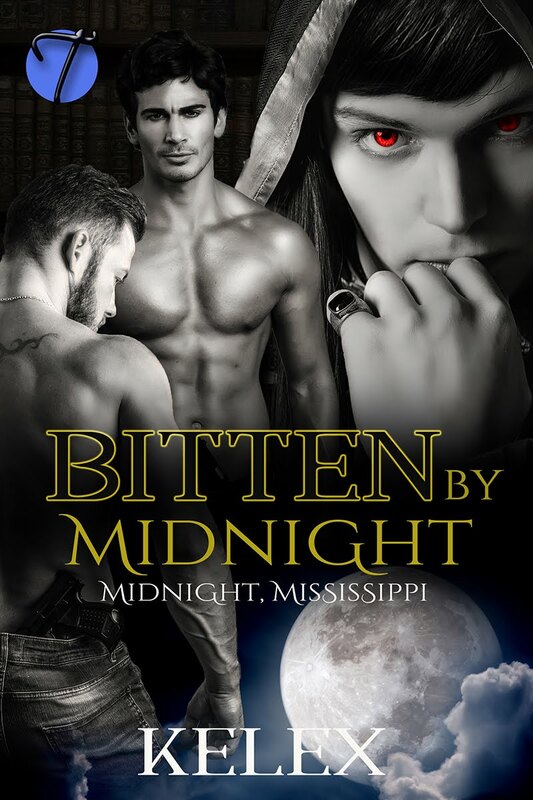 As a wereshifter, he doesn’t have the same strength to fight for control that the full shifters do. Once freed from Zed, the normal therapies don’t work to free his mind and body. He remains locked in his madness, unable to return to his human self—and lost to those who desperately want him made whole again. A dragon is chosen to attempt a new therapy. Drake the Enchanter is a powerful smoke dragon who understands prisons. Zed locked him in his body, not allowing his dragon side to emerge. While he awaits a treatment that might allow him to shift once more, he agrees to help the monster. Drake’s mental abilities are strong—but even his limits will be tested. When he finally begins to reach the man trapped deep inside, feelings grow between the pair. 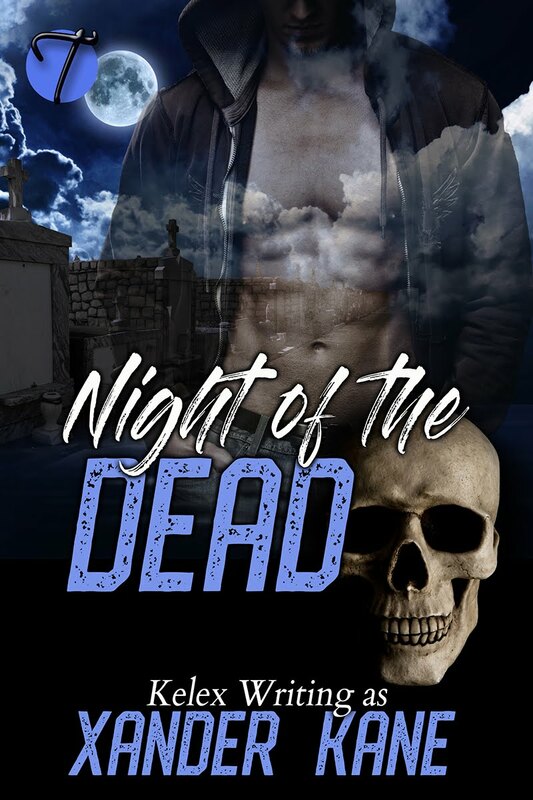 If Drake can’t find Luca a way out, they’ll both be doomed. 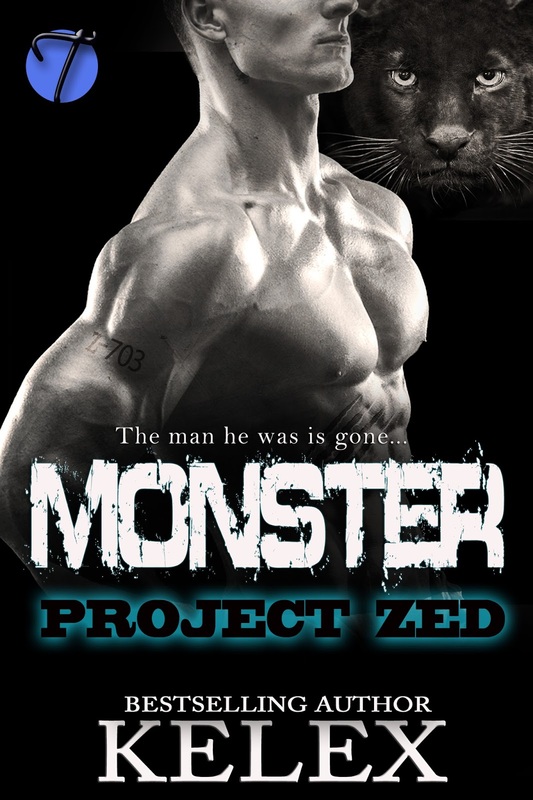 Project Zed is intended to be read in order. This is the fourth book in the series.